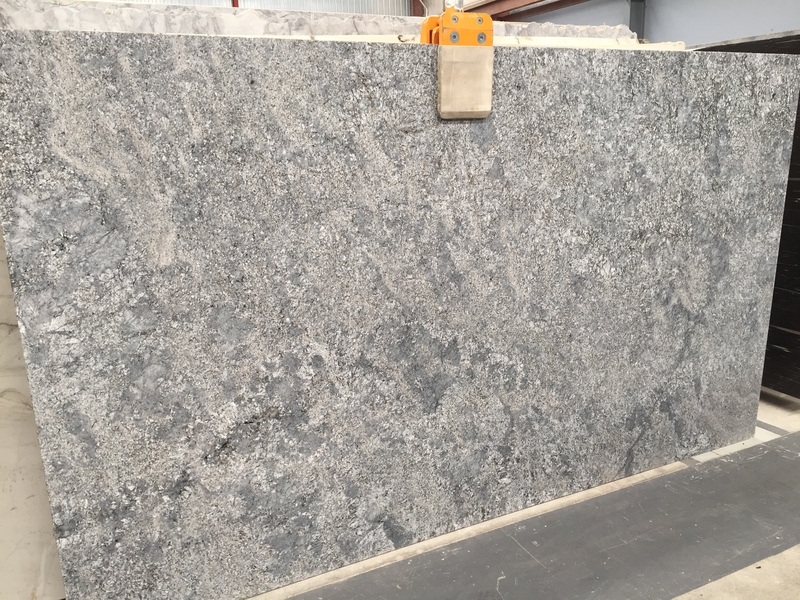 This medium-grained Brazilian granite is extremely durable and this has been proven many times through its frequent use since ancient times when Granite was first used. 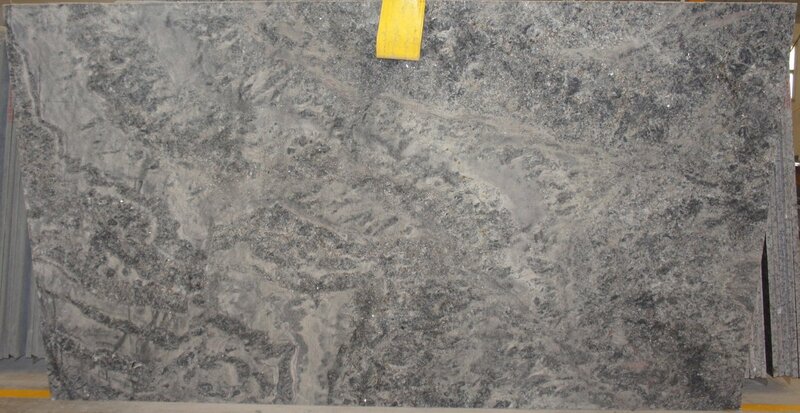 This magnificent stone has a mass of blue/grey crystals and light-brown mica giving it a beautiful blue undertone and has a subtle sparkle when light is reflected in the mica. 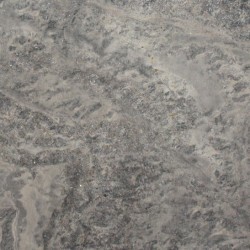 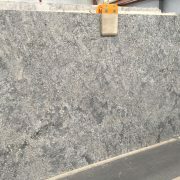 This is a must see granite for those wanting to add gentle blue tones to their kitchen.